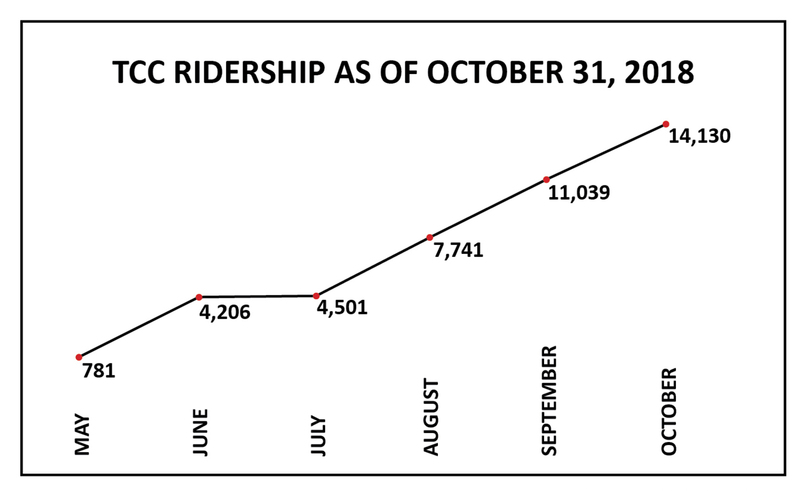 Seven months after TCC started covering the cost of Trinity Metro bus and rail rides for students, thousands more are utilizing the service. 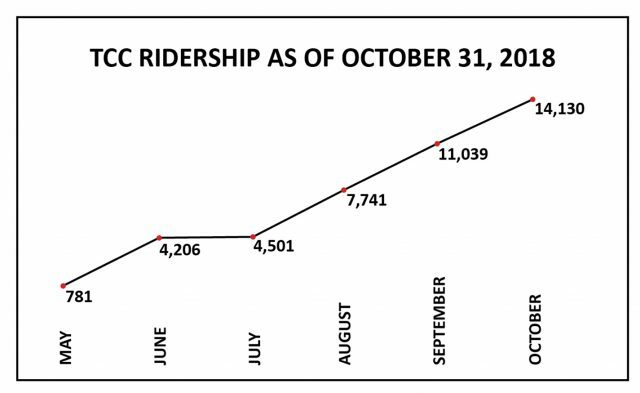 For some students, free use of the county’s public transportation has made a difference in their ability to get to campuses and their classes. The college’s chancellor, Eugene Giovannini said he is pleased with how the program has progressed in the initial months. As part of the partnership, Trinity Metro added routes to the NE and SE campuses that started in August. The college’s Fort Worth locations already had bus services, but Hurst, North Richland Hills and Arlington didn’t have citywide public transportation. Transportation to the two campuses had long been an issue, according to communications and external affairs vice chancellor Reginald Gates. “The partnership with Trinity Metro set the stage for identifying a solution,” he said. Travel to the NE and SE Campuses was primarily done by car, which was likely an obstacle for students, Gates said. With this thought in mind, the college and the Fort Worth Transit Authority partnered over a year ago to help students gain access to the other campuses and reach their education goals at TCC. Trinity Metro President and CEO Paul Ballard said the partnership with the college is working as planned. To qualify for the free rides, TCC students must take three credit hours or 48 contact hours. Any student IDs issued before May 15 can be activated for the program at campus copy centers. All IDs issued after May 15 are already activated for use.